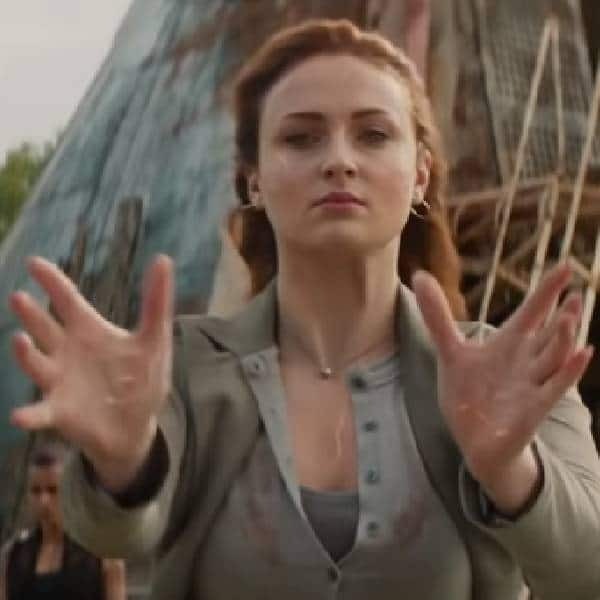 The timing to remind everyone seems right, too, seeing as the final trailer for Dark Phoenix dropped today, just three days after the premiere of Game of Thrones. Which means that this movie, Dark Phoenix, will be the swan song for this particular iteration of the X-Men series. Now that 20th Century Fox has been bought by Disney, the Marvel Comics mutants known as the X-Men are back home at Marvel Studios. Following Disney's recent purchase of Fox's entertainment assets, the future of the X-Men on the big screen remains unclear. He looks like he's about to kill someone or peek into a girls locker room or something like that. Soon enough, Michael Fassbender's Magneto (and the rest of the present X-Men, including Jennifer Lawrence's Mystique) have enough of this sh*t once Grey goes off the rails. The movie tells the story of Jean Grey and her evolution into the Dark Phoenix. During a rescue mission in space, Jean is almost killed when she is hit by a mysterious cosmic force. Wrestling with this entity inside her, Jean unleashes her powers in ways she can neither comprehend nor contain. Meanwhile Jean is embracing her powerful alter-ego after being manipulated by Jessica Chastain's alien shape-shifter - the malevolent force responsible for the explosion that rocked her ship. As she struggles to manage these new abilities, she begins to lose control-putting the world and her X-Men family in danger. But the current version of the mutant superhero team will get at least one more cinematic outing, with Dark Phoenix releasing in June.